Thanks for visiting! There's a lot to see below the pier!!! The official Decoy Room website displaying a unique variety of antique and contemporary decoys and folk art. We feature carved wood decoys by East Coast carvers as well as hunting collectibles. 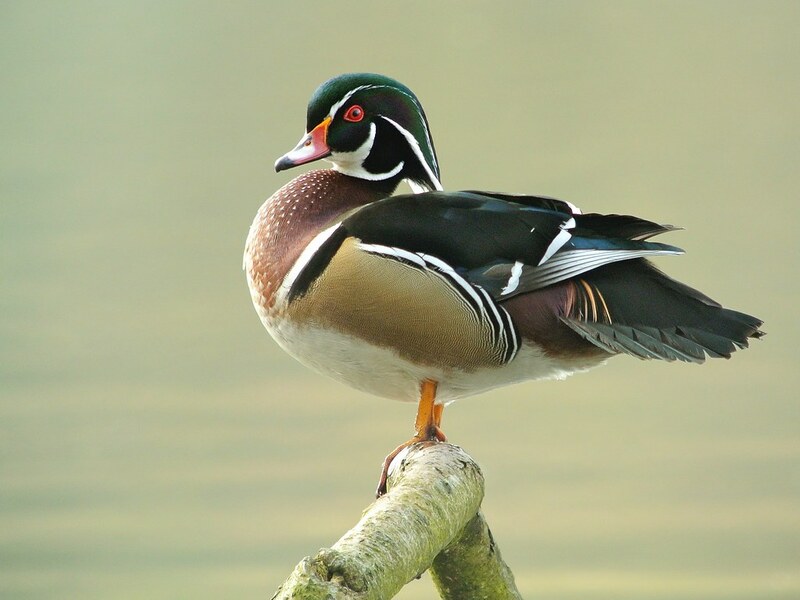 We are an awesome wildfowl art gallery specializing in the creations of American artisans. Decoy Room LLC is a unique shop featuring wildfowl art by carvers and artists located throughout the United States with an emphasis on the creative hands of those located in New Jersey, New York, Maryland, North Carolina, South Carolina, Pennsylvania, and Virginia. Located in the foothills of the Blue Ridge Mountains on East Main Street in the historic Town of Bedford, Virginia the Decoy Room specializes in presenting the finest of craftsmanship from a wide variety of decoy and wildfowl art and artists. Hundreds of vintage and new items fill the shelves, many signed and dated. East Coast decoys by collectible carvers fill the shelves of this unique decoy gallery. Miscellaneous sporting and hunting collectibles include a wide variety of hand-carved waterfowl decoys and flat art. Both antique & contemporary decoys abound. You are visiting the official Decoy Room website displaying a unique variety of antique and contemporary decoys and folk art. We feature carved wood decoys by East Coast carvers as well as hunting collectibles. We are an awesome wildfowl art gallery specializing in the creations of American artisans. © 2019 DECOY ROOM LLC Wildfowl Art Gallery. All Rights Reserved.